My Review: The writing team of Havel and Faucheux does not disappoint with another Historical Fiction. Channa’s stepfather considers her a burden and another mouth to feed. He takes her to her maternal uncle, a shepherd. She is a happy helpful child and learns to care for the sheep, but within a few years her stepfather arrives telling her she’s betrothed. Channa is excited to return to the city for her marriage, but sorry to leave her aunt and uncle. 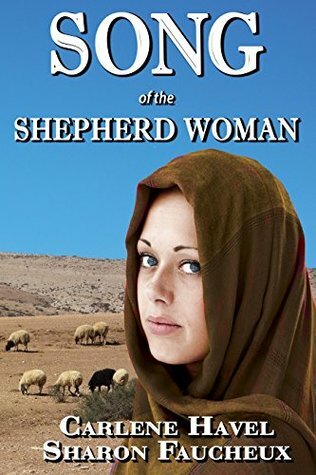 The story portrays the struggles of women in the first century. Channa finds herself in one circumstance after another where she’s required to perform duties others will not accept. She longs for a child of her own, but embraces her responsibilities putting her longings aside. 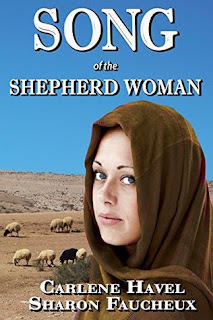 The underlying story centers on the last days of Christ and Channa’s desire to follow the Way. Sharon Faucheux was born in New Orleans, Louisiana. Raised in Austin, Texas, she graduated from the University of Texas with a degree in Psychology. After living in several others states and countries, she now resides in San Antonio, Texas. Sharon’s favorite activity is traveling with her always entertaining family. For other books by these authors click here.